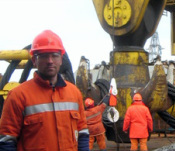 Peter is a professionally qualified Structural Engineer and an extensively experienced lift planner. Notably, he has previously held the position of ‘Installation Engineer’ on board the largest semisubmersible crane barge in the world – the Saipem 7000 – working throughout the North Sea and Gulf of Mexico. In relevant metrics, the Saipem 7000 has a maximum lift capacity of 14,000 tonnes, and Peter has designed lifting equipment and lift procedures for offshore lifts of up to 12,000 tonnes. Such experience is of considerable value to our specialist Drilling Rig Logistics business, as to our engineered lift activities. Peter Manages our Taupo operation and McLeod Drilling Rig Logistics. 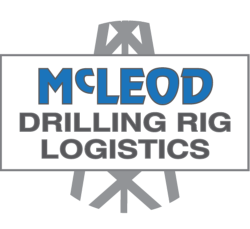 For further contacts see McLeod. Winner and finalists in the New Zealand Health and Safety Awards and the New Zealand Construction Health and Safety Awards. We’d be delighted to offer any of our customers as professional references.